I led a tour to this part of Iran in April 2017 and we were all blown away. 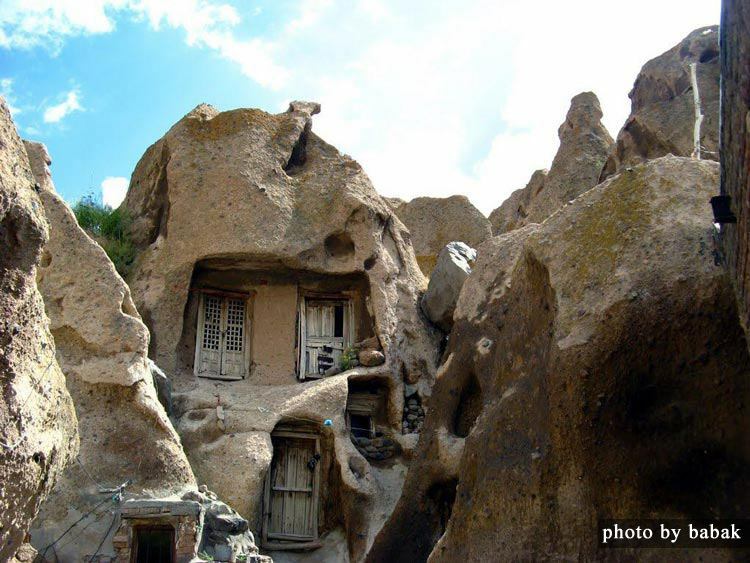 This is a trip where you will see one of the oldest churches in Iran, the second holiest Jewish site, The oldest Qoran, world's biggest covered bazaar, stay at a cave, visit world's biggest water cave and so much more all in one go!!!! This is definitely off the beaten track and away from the mainstream touristic sites. We loved travelling on the overnight train (They never seemed to get the air conditioning right so we were either cold or hot) but we were looked after by the kind staff and could just relax and watch the rolling hills pass. Tabriz, the home place of my ancestors, is a beautiful city, with a lot of historical sites, the world UNESCO heritage site of the bazaar, the biggest covered bazaar in the world, and the blue mosque. you would then drive up to the border town of Jolfa up north to visit the St. Stephanos church (2nd oldest church in Iran) tucked away in a small valley. 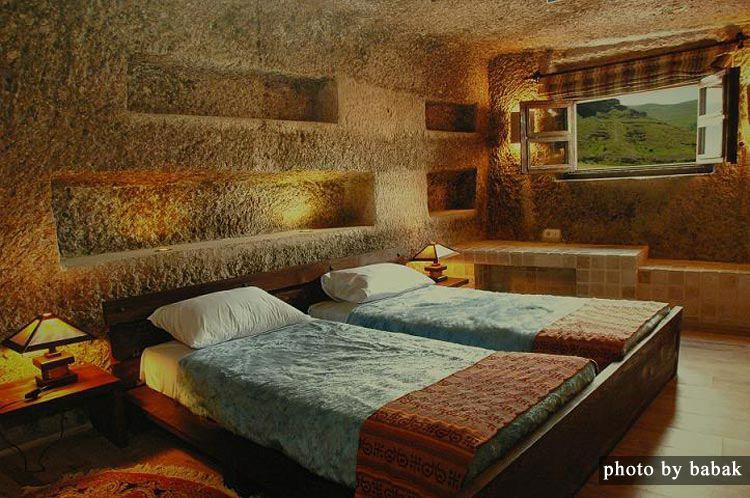 You then head south to spend a night at the beautiful Laleh hotel in Kandovan to really get a feel of what its like living a cave dwelling. Heading East you will drive through the Urmiyeh Salt lake to spend a night at Urmiyeh town. The tour then takes you south towards Takab to visit one of the highlights of the trip, the 2500 year old Takht-e Soleyman. Make sure you have a little jaunt up the so-called Soleyman prison, to see a huge drop down a crater. It all feels very surreal here. The hotel here is very basic but clean! You then head west entering Kurdistan to visit the beautiful Karaftu caves which used to be on the silk road, after which you have a long drive to settle for two nights in Marivan by Zarivar lake. This is right by the border with Iraq. Beautiful, peaceful, it is hard to to believe this used to be in the forefront of the war during the seven year Iran-Iraq war. By now your eyes will get used to seeing a lot of men in baggy trousers - the traditional kurdish outfit. Here you will have a chance to visit the remote village of Uraman-takht (probably the most remote area to visit in the entire trip). The road itself is awe-inspiring winding its way through snowy mountains. 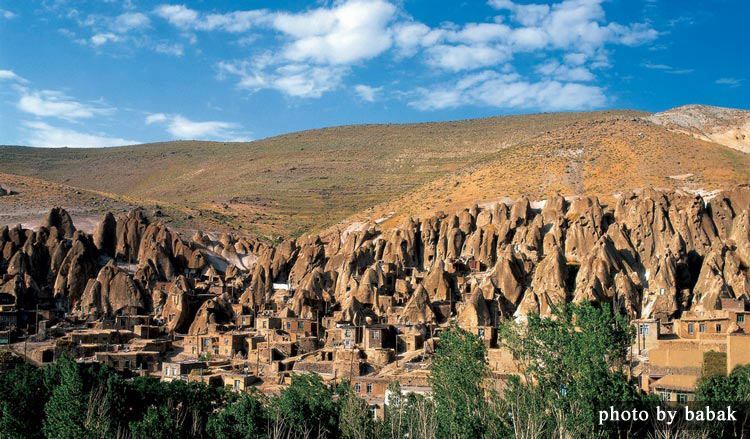 The village itself is built on a mountain side with each house's roof being another house's terrace. At this stage the tour is all about taking in the beautiful and wild natural landscapes, caves and mountains! From here you go to down to Sanandaj, the capital of Kurdistan, on to Palangan village tucked away in a valley where you will be treated to fresh grilled trout and then to Kermanshah where you will visit Bistoon - another UNESCO historical site and spend an atmospheric night at an old Karavansarai right at the base of Bistoon wall. Leaving Kurdistan you will drive towards the ancient city of Hamedan to visit the second holiest Jewish site, pay homage to Aveccina's tomb, and have a ride around Ali Sadr cave - World's biggest water cave before you head back to the capital! This for sure is a very unique tour, there is a lot of travel in various modes and a lot is packed in. 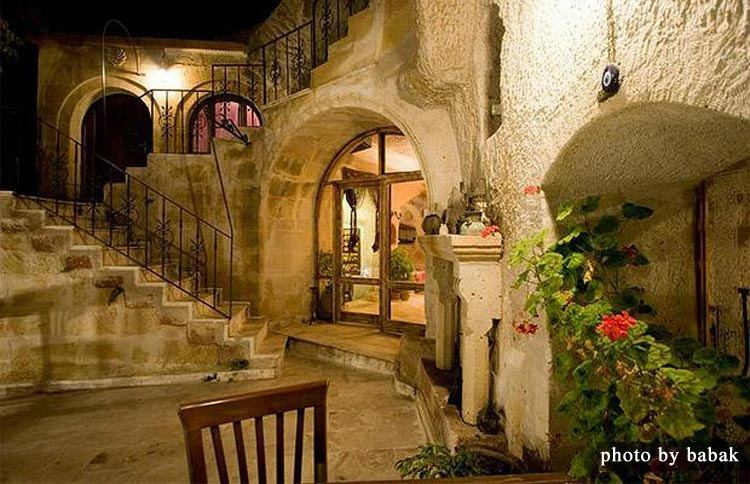 You need to be open-minded and easy going as although some of the hotels are 5 stars, the others are basic but clean and have a sense of adventure (you will need it when you are visiting the remote villages and some of the caves) but you will come back feeling that you have been extremely lucky to be allowed to travel through the rich history and culture of Azerbaijan and Kurdistan province.